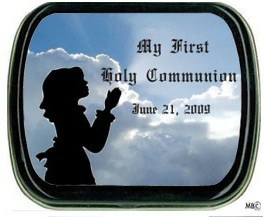 Giving First Communion favors for girls are an ideal way to honor your daughter at her important occasion. 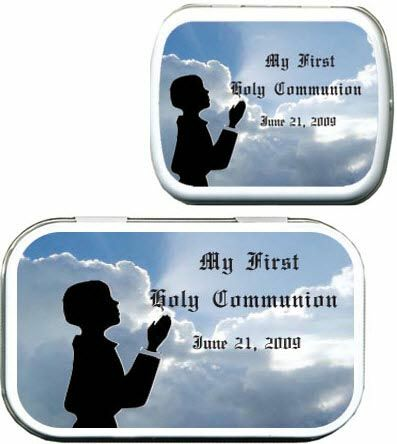 Our mint tins feature a girl praying with the sky as a back drop. 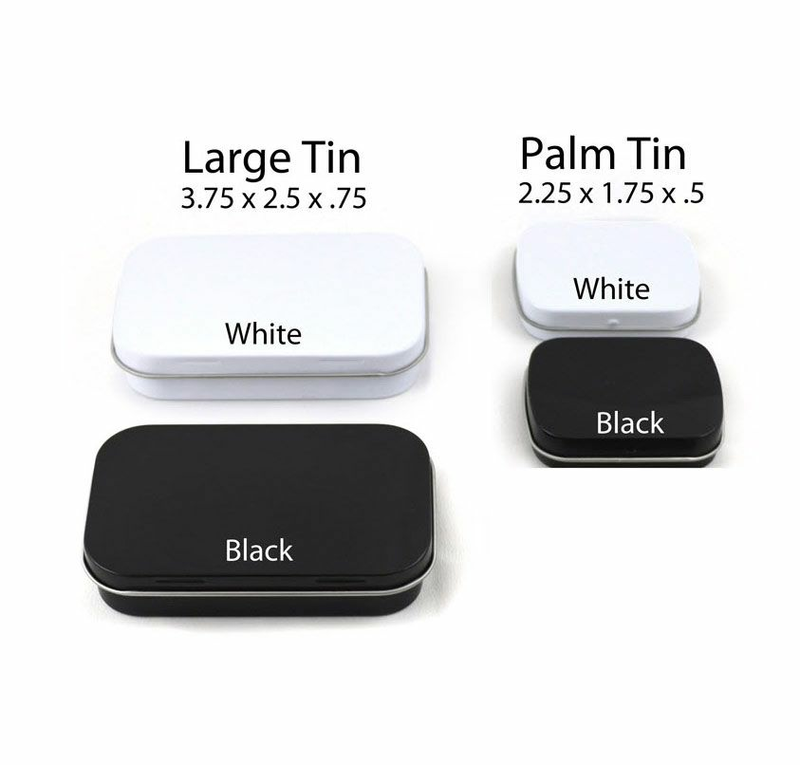 Personalized this mint tin label with a message of your choice. 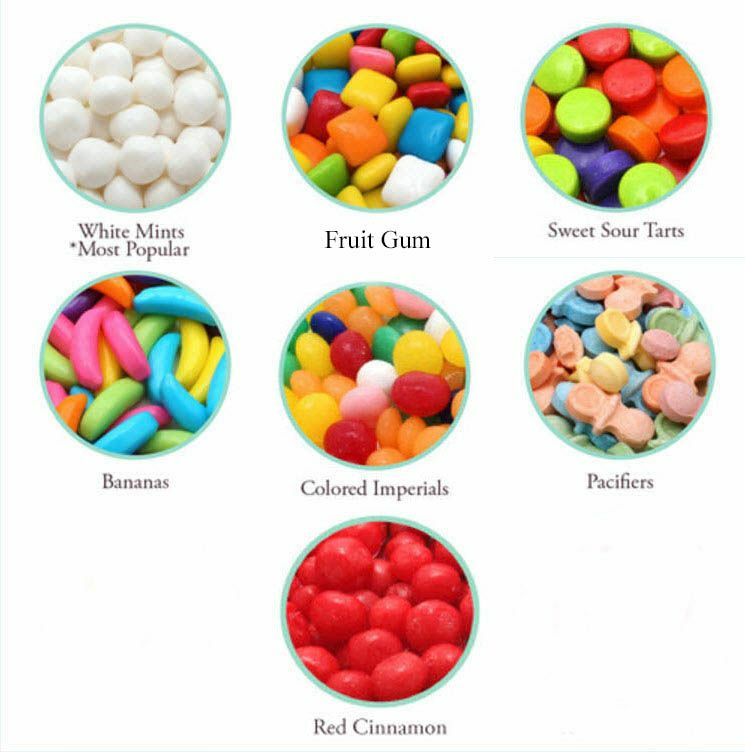 Each tin is filled with either candy or gum. Giving edible girls Communion items will be appreciated by all of your guests. Here is a time table for ground shipping.